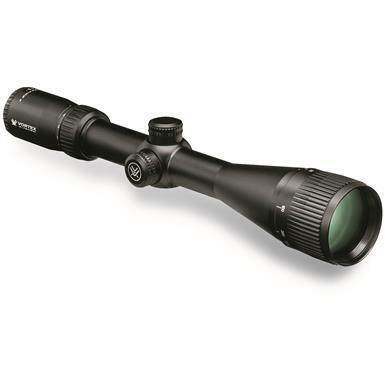 For hunters and shooters looking for the best value for their money, the Vortex® Crossfire II series is tough to beat. This Vortex® Crossfire II 4-16x50mm AO Rifle Scope with Dead-Hold BDC reticle delivers performance and durability that far exceeds its affordable price. Fully multi-coated lenses. Clear, bright images. Long eye relief. Fast focus eyepiece. Adjustable objective lens. Resettable MOA turrets. Rugged construction that's fully waterproof, fogproof and shockproof. Plus, it's backed by the Vortex® VIP unconditional lifetime warranty. It's everything you want in a rifle scope. At a price that hits the bullseye. The Vortex VIP Warranty is about how its handled, not how it happened. 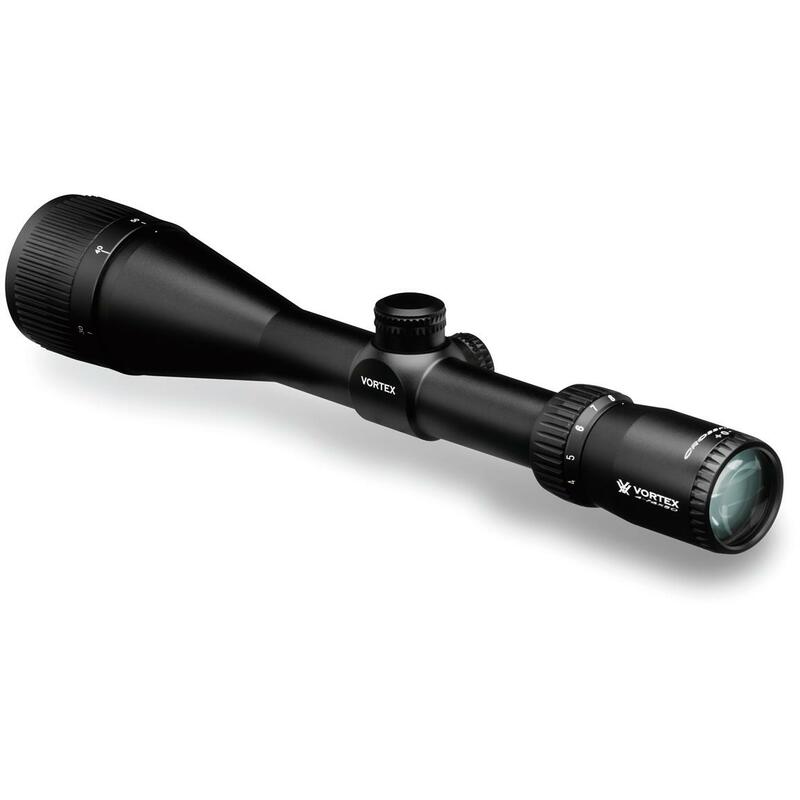 Vortex promises to repair or replace a damaged or defective Vortex scope at no cost to you. If your product can not be repaired, it will be replaced. This unlimited Lifetime Warranty is fully transferable and requires no warranty card be sent in or receipt dug out. If you own it, Vortex will handle it, and that's a promise. 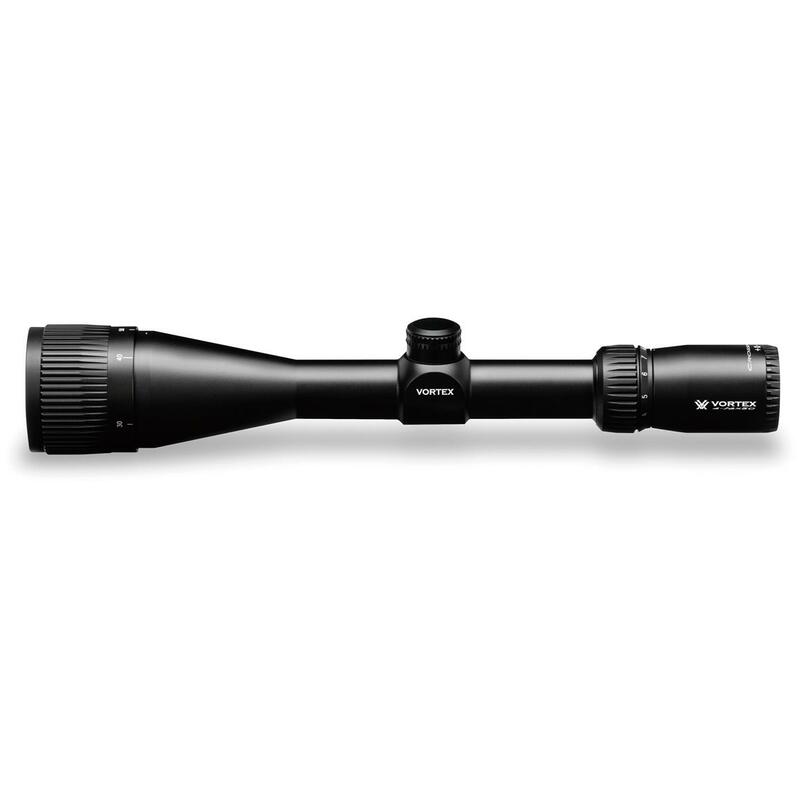 Vortex Crossfire II, 4-16x50mm AO, Dead-Hold BDC, Rifle Scope is rated 4.6 out of 5 by 15. 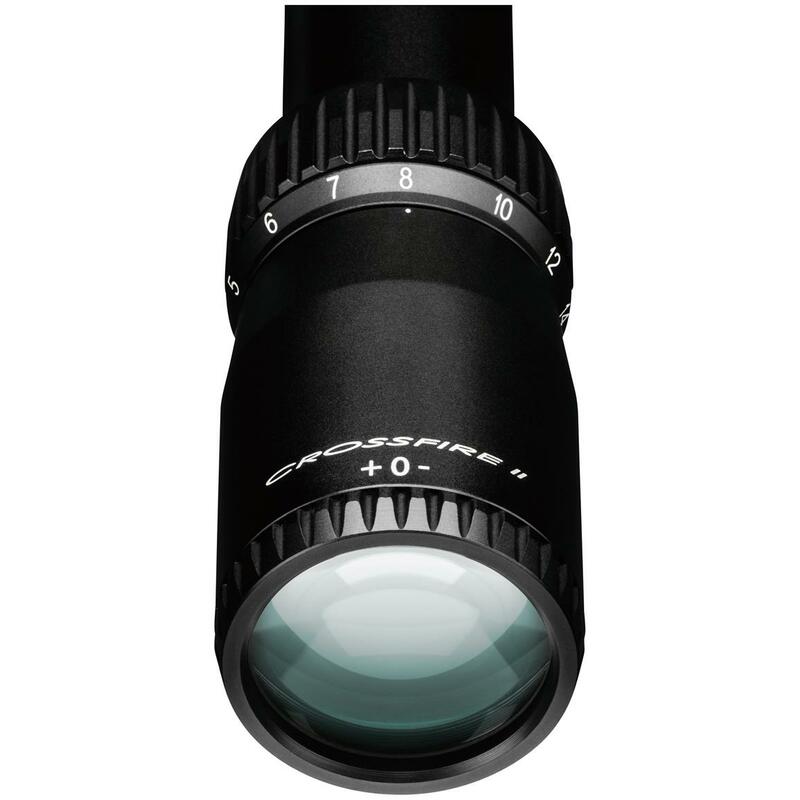 Rated 3 out of 5 by bobwhite from Good Optics but Everything works well and optics are great. Zero holds on my 308. Problem is I did not realize the reticle was not a MOA scale but was a BDC scale, which is an absolutely useless feature. I can't get my money back but somebody might buy it. I'm dumping this thing. Rated 5 out of 5 by elkslayer from Good Glass I have this on a 300 win mag and it has been great so far. Great glass and has held up to the punishment. Hauling it around in the Colorado mountains it better be tough! Rated 5 out of 5 by Skip from Highest of quality I always ran high prices optics until I bought this scope now the only optic I run is vortex ! From my range finder to my holographic weapon sight they make nothing but high quality optics for the best price. In my option the glass is just as clear with better features than most company’s, and a truly remarkable service team to back it up! Rated 5 out of 5 by Carlone13 from Great Scope! I’ve had this scope mounted on my Tikka T3 for a year now and I’m very impressed. An entry level scope for me, but I’m more than happy with it and will be sticking with Vortex because of it! Rated 5 out of 5 by djboutdoors from High Level, Budget Performance!!! 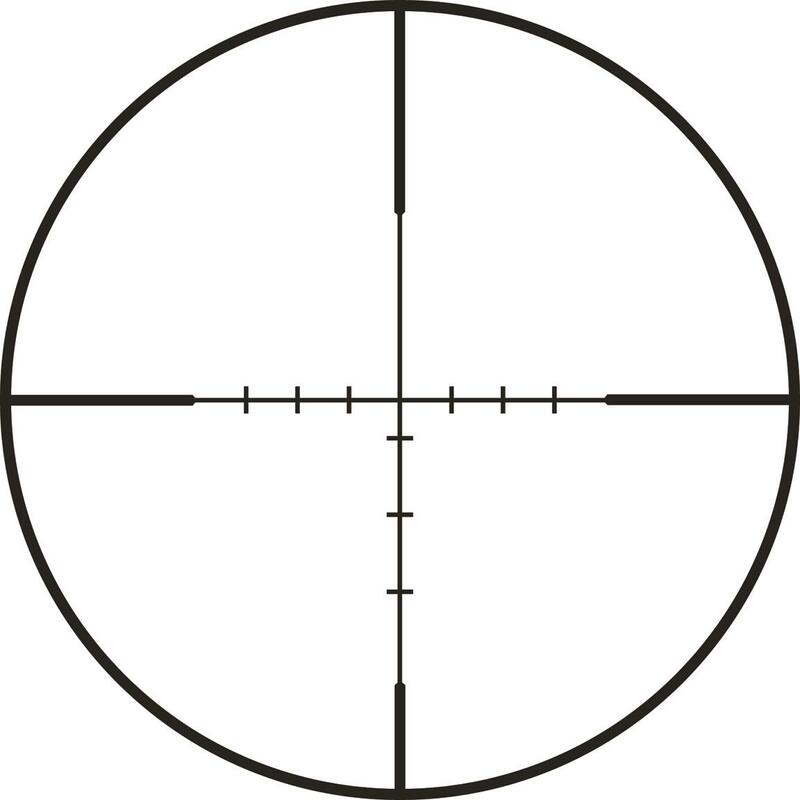 This is my go to hunting scope for any new rifle I put together or recommend to acquaintances, friends, and family. The value that Vortex brings to the table with the Crossfire II is unmatched. I love the 4-16 magnification range for longer shots. I'm able to get a good luck at what I'm seeing before even thinking about taking a shot. Once again, I was pleasantly surprised at the lowlight performance on an entry level optic. But man does it do well! Overall, the optic does what I need it to do and then some. I have no qualms, only accolades for this well built scope. Buy with confidence. 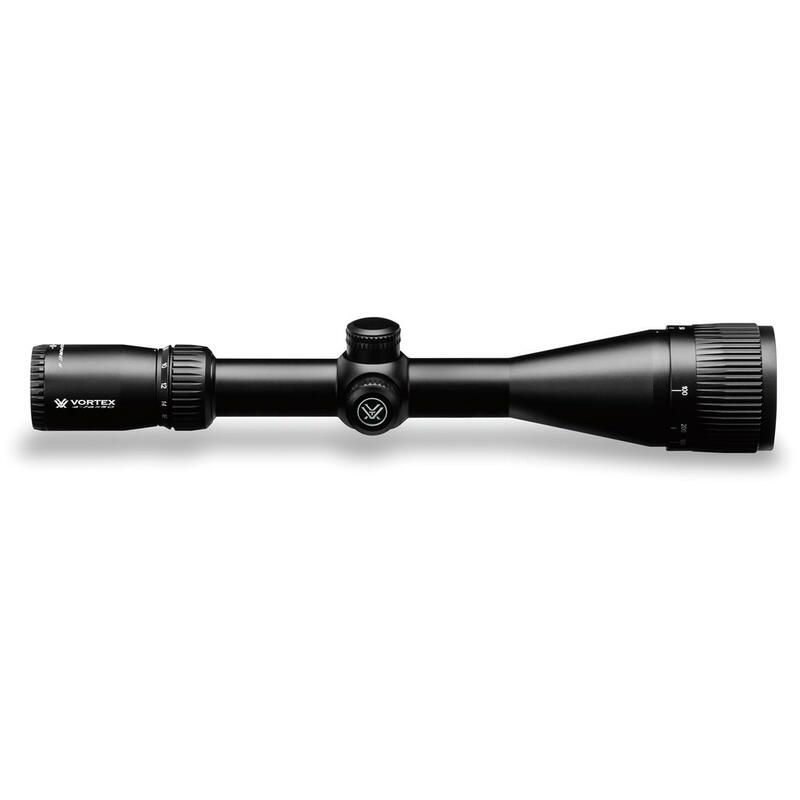 You cannot go wrong with such a good optic, especially when it's back by Vortex's warranty. You simply cannot do better. Rated 5 out of 5 by 75f100 from Works fantastic easy to use Bought this 4 years ago used. Was banged up already. Used for coyote deer antelope still shoots straighter than I.